Welcome to The 3 Geeks, Inc.
All of our engineers have premier certifications in their field, with over 100 combined years of practical experience behind them, including Microsoft MCSE, MCSA, MCDBA, and Cisco CCNA Certifications that ensure you get the quality service that you deserve. 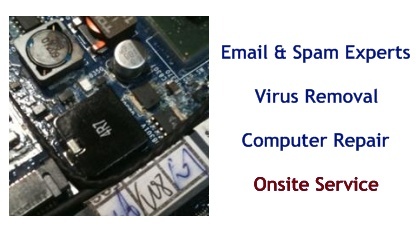 The 3 Geeks is capable of supplying all your technology needs, including ON-SITE computer service and repair, network installation and support, server and RAID development and support, virus and spyware removal and prevention, data recovery, off-site backups, website development and hosting, and remote access solutions. 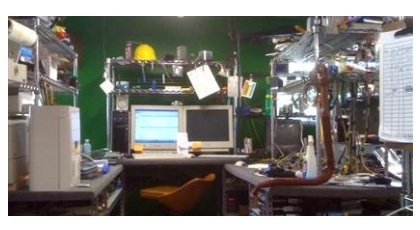 Welcome to the Home of The 3 Geeks, Inc. 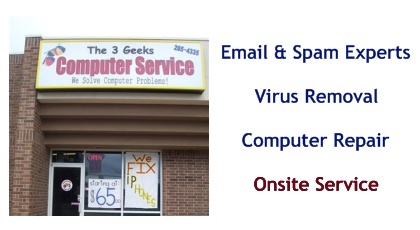 The 3 Geeks, Inc. offers technical support throughout the greater Oklahoma City area for all hardware platforms and styles, ranging from residential computers, notebooks, and laptops, to large businesses with multiple servers. 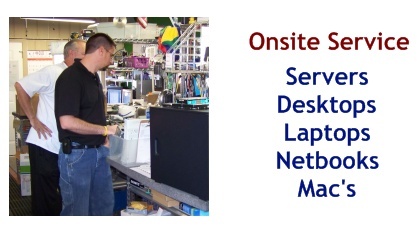 Our support extends to all hardware peripherals including cabling, firewalls, routers, switches, printers, wireless devices, cameras, DVRs, fax machines, monitors and audio equipment. 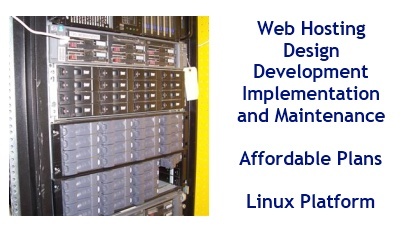 We offer software technical support for all Windows Operating Systems, Mac Operating Systems and Linux Systems. We work with all standard software such as QuickBooks and Microsoft Office Suite. We also work with a myriad of proprietary software found only in business environments such as Dentrex Dental software and Soset software. If you are having issues with your unique business software, our technical staff can solve your issue. 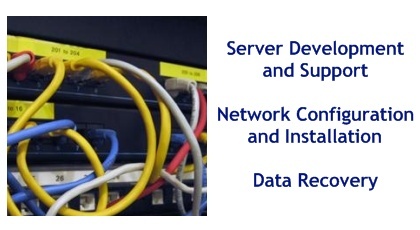 We can provide support in our lab (our most affordable alternative), at your location, on the phone, or through remote access to your server or computer (see the Internet Support link at the bottom of the page). Our offices and lab are located in Edmond, which allows us to provide quality services with a quick response time to the entire Oklahoma City area. All Makes and Models are Welcome! Our Business clients have a plethora of managed services to choose from, including RELIABLE Off-site Backups, Website Development and Hosting, Email Hosting, and both Block and Hourly Maintenance Plans tailored to suit any companies' needs. We have our own servers, on premises (not on a server farm in another state), temperature controlled, with generator backups, on the biggest bandwidth pipe money can buy. We pride ourselves in doing the job right the first time! Using The 3 Geeks is a breeze when it comes to our company's IT needs. They make things simple and convenient. It is comforting knowing all of our files are accessible and in one location for them to log in remotely for a quick fix! The staff is really nice, helpful and is always quick to respond with a solution when we have a problem, which is very rare! We believe that outsourcing IT is more economical than hiring an IT employee, and when it comes to supporting our IT needs, we chose The 3 Geeks. Their knowledge level and customer support are second to none. The 3 Geeks are our favorite IT specialists. The 3 Geeks have provided great service in a friendly, but professional manner to our company.